Credits: Design & Creative Direction: Raewyn Brandon. Description: Industry Bar + Grill is a new restaurant in Ohakune, New Zealand. 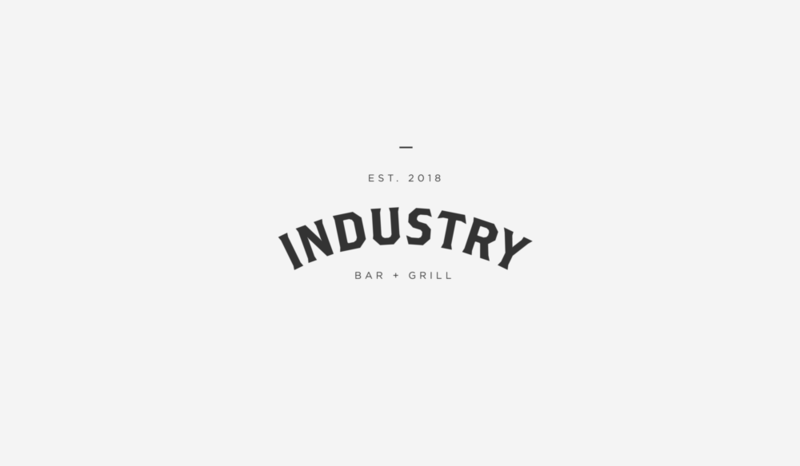 The simple and typographic logo was designed to fit within the industrial, rustic/modern vibe of the restaurant's fit out.